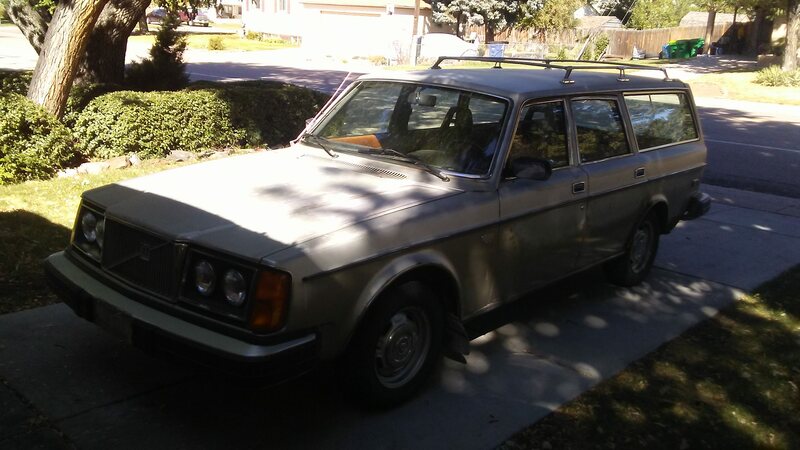 Hey guys, I just picked up this 265.
the power window switches aren't working very well, I already opened them up and tried to clean them but they're VERY worn out.. 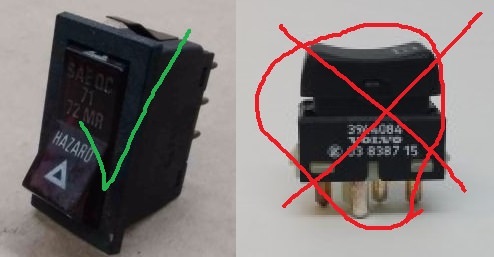 Anyone know where i can find replacements? I've been googling b ut what I'm seeing doesnt look right. They should be the same a 240 uses... 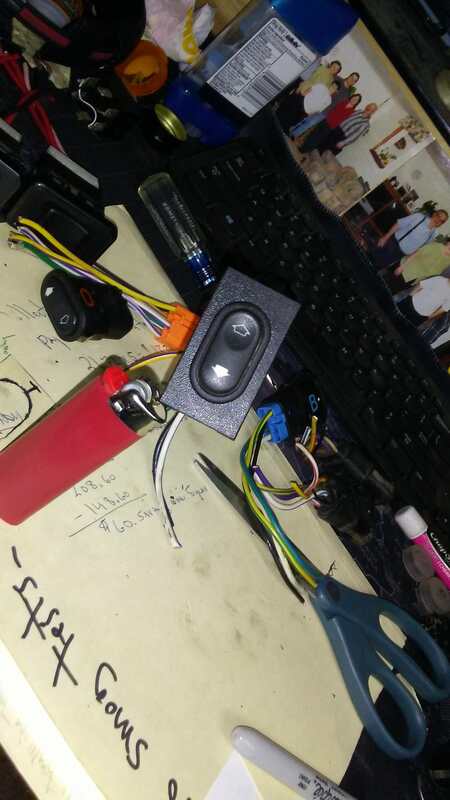 Try Voluparts, IPD, etc. Last edited by santafealltheway; 09-28-2018 at 06:22 PM. 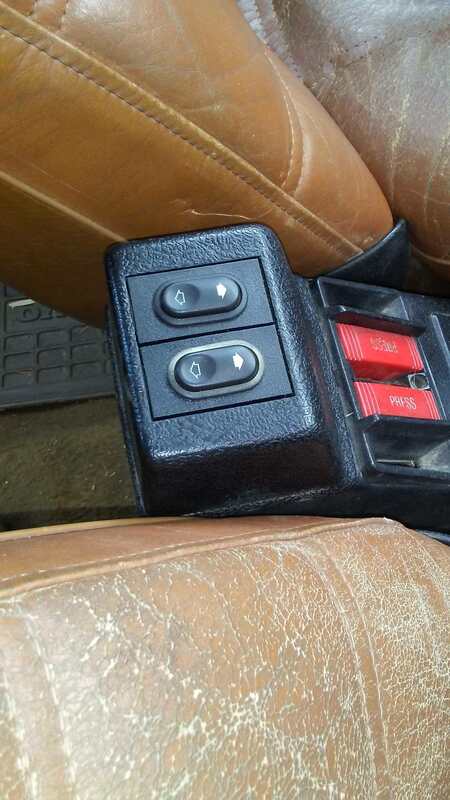 Hmm, all the switches are on the dash? Picture? Alright I hit the junk yard today and heres what I came up with. 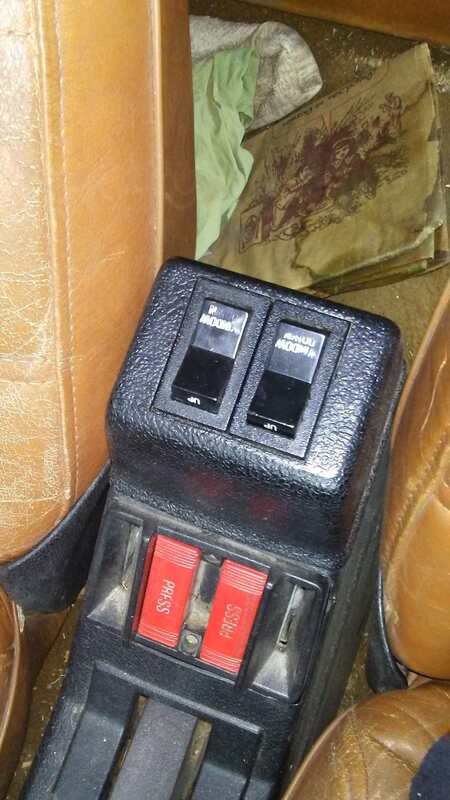 2 940 switches from back door, there was a 240 in the yard so I was able to test fit, they do infact clip into the 240 dash but look rather silly, HOWEVER they look nice in the center console location. 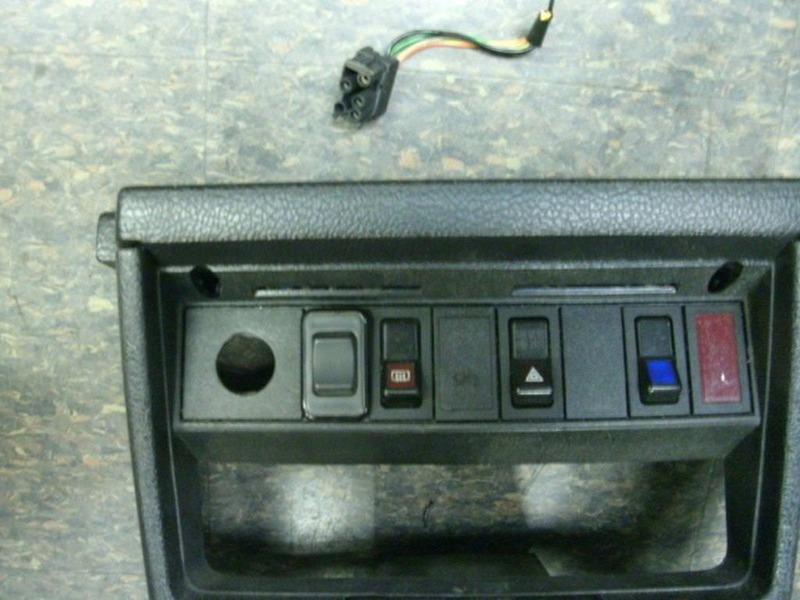 For the dash, I found 2 240 switch blanks, and some switches from a 2001 mercury cougar, ill fit them in with a little dremmeling. Nice job! I'd have recommended something like that but most users wouldn't take the time or have the skill! This is what it takes to keep a car like that alive--I hope that PRV doesn't let you down. I fell in love driving it home with a broken exhaust lol. everyone thought it was a racecar. Last edited by santafealltheway; 09-29-2018 at 08:05 PM. I agree, nice retrofit job! Thanks for sharing all of the photos and details. This is wonderful. 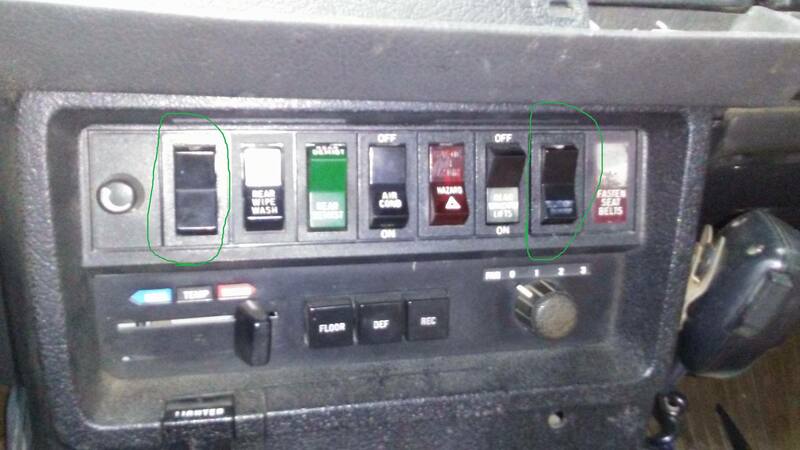 I decided to go ahead and put the rear 940 switches in the front. Next time i see an 01 Cougar i'll do the front. 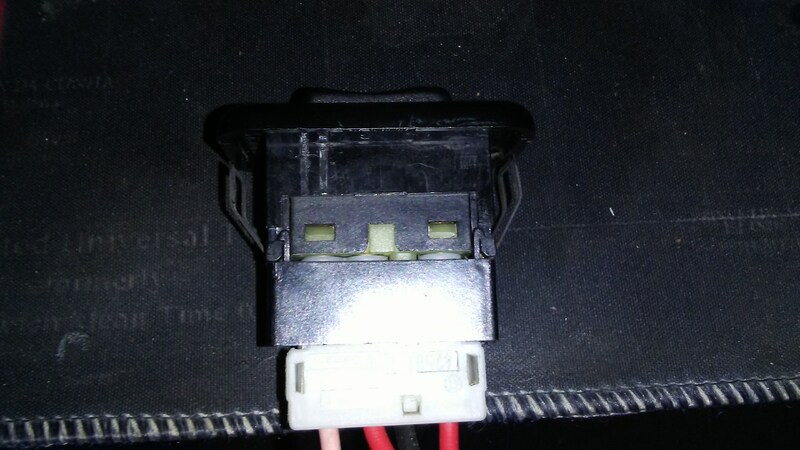 This will prevent the switch from sliding up and down in its home. It looks a little strange but for the speed improvement, i'll take it. 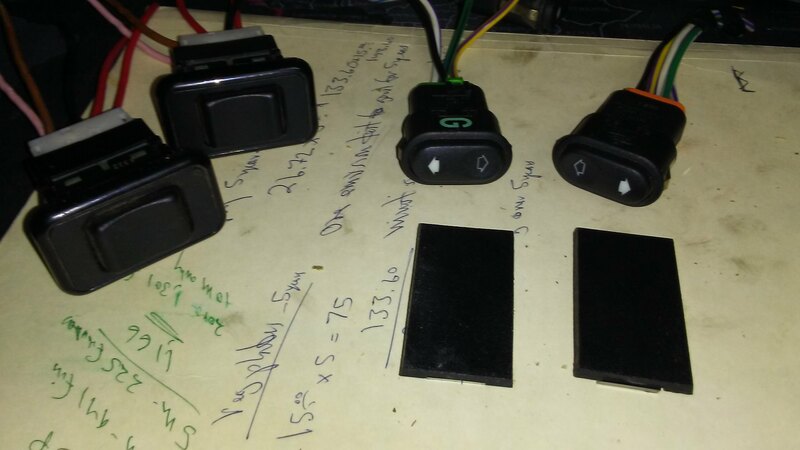 Quick Reply: 1977 265 window switches?